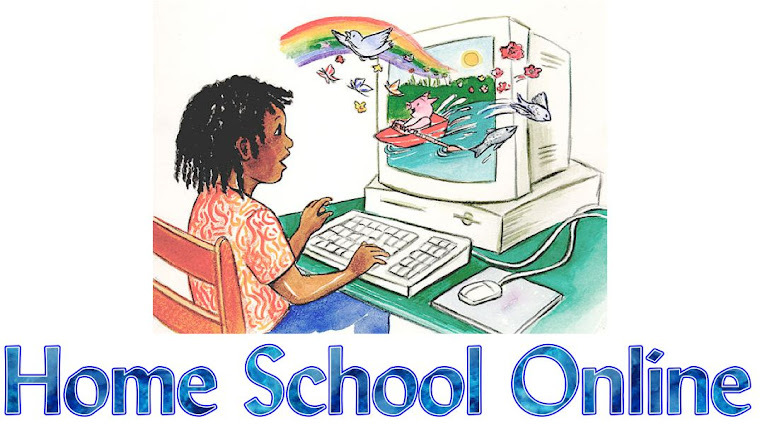 Home School Online: Staying Connected - - Do you Friend? Tweet? Feed?